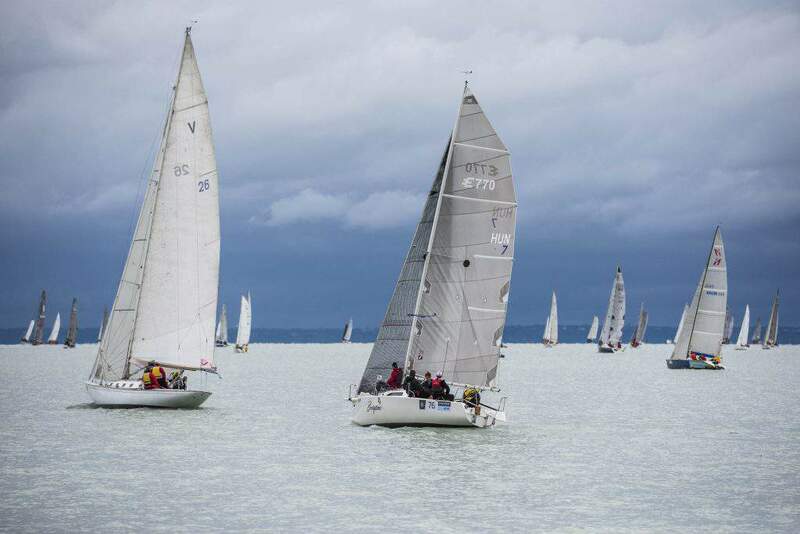 (MTI) – Farkas Litkey and his team won the 48th Kékszalag long-distance sailing competition at Lake Balaton on July 14. 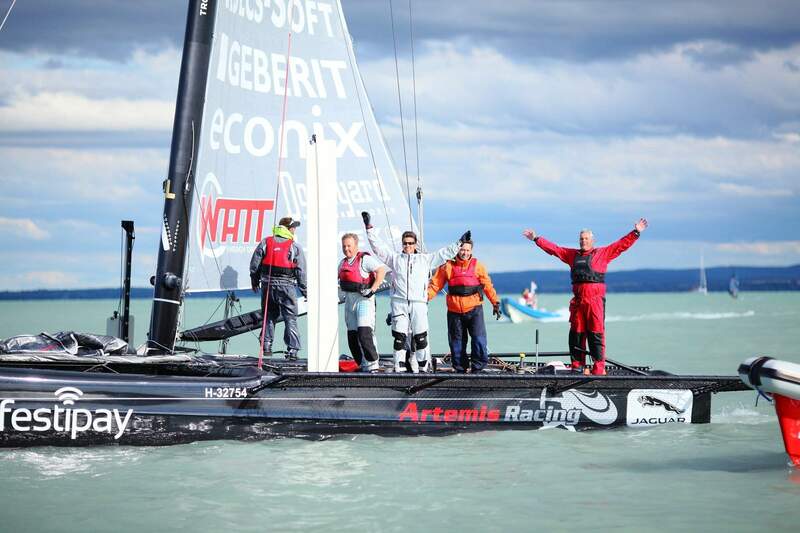 The success is Litkey’s twelfth line honours win, but his first sailing in a multihull. 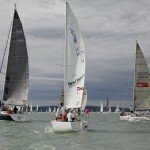 Litkey’s boat Festipay completed the 155 km race in 8 hours, 34 minutes and 6 seconds. 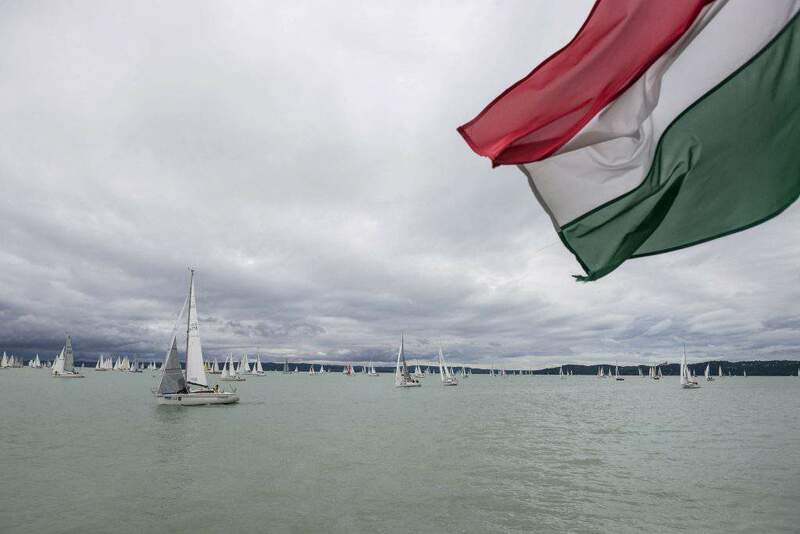 Festipay took the lead at the Keszthely buoy, and crossed the finish line with a confident victory. With 12 wins, Litkey is the most successful competitor in the history of the regatta. 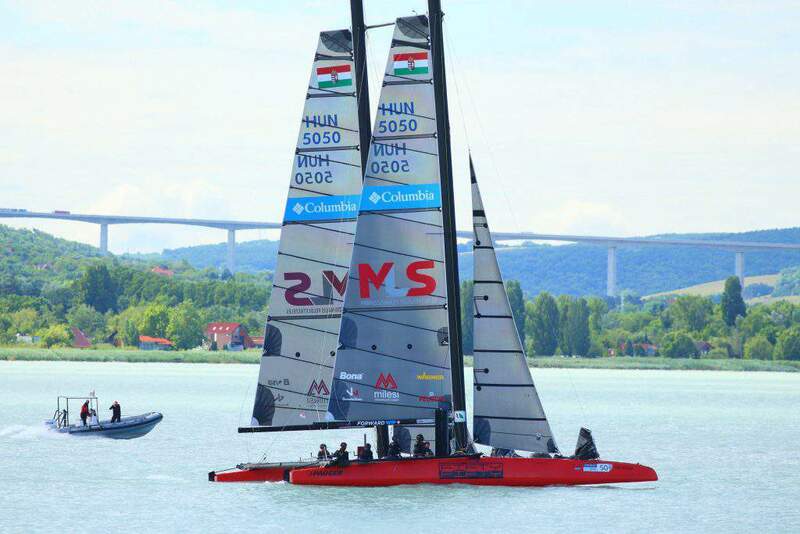 The two-masted multihull Fifty-Fifty, skippered by Márton Józsa came second with 8 hours and 40 minutes. 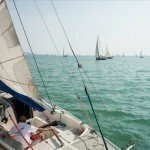 Fifty-Fifty also holds the current course record of 7 hours and 13 minutes, which was established in 2014. 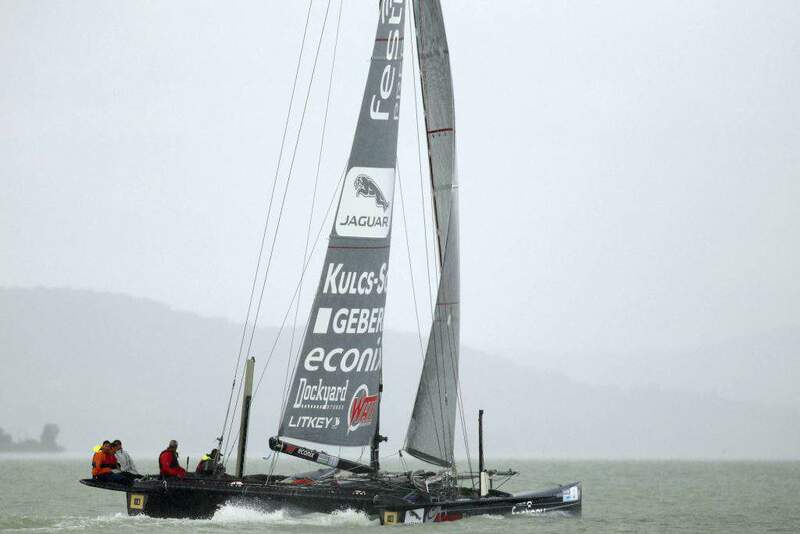 Extreme Sailing Team, an Extreme 40 multihull skippered by Kristóf Kaiser finished in third place with 8 hours and 48 minutes. According to nyugat.hu, the weather conditions posed a challenge for the competitors both before and during the race. 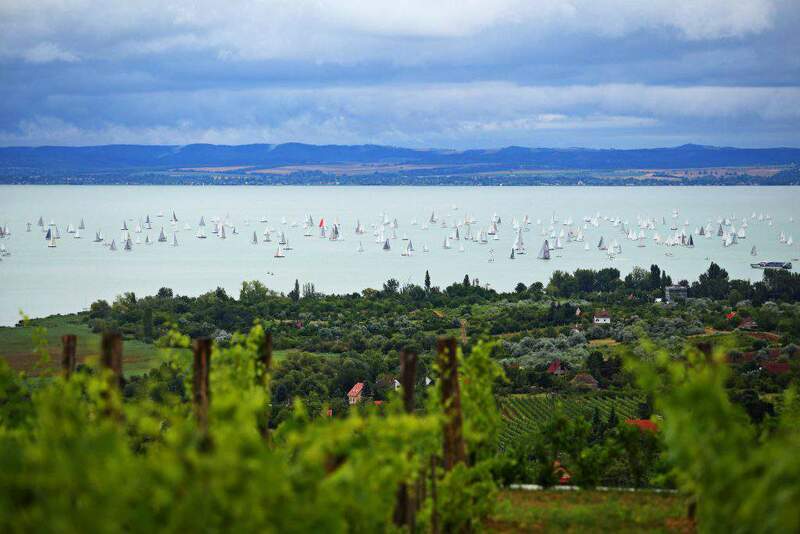 On the eve of the competition, a huge storm hit Lake Balaton, and several ships were overturned and damaged on the shore in the 100 km/h wind. 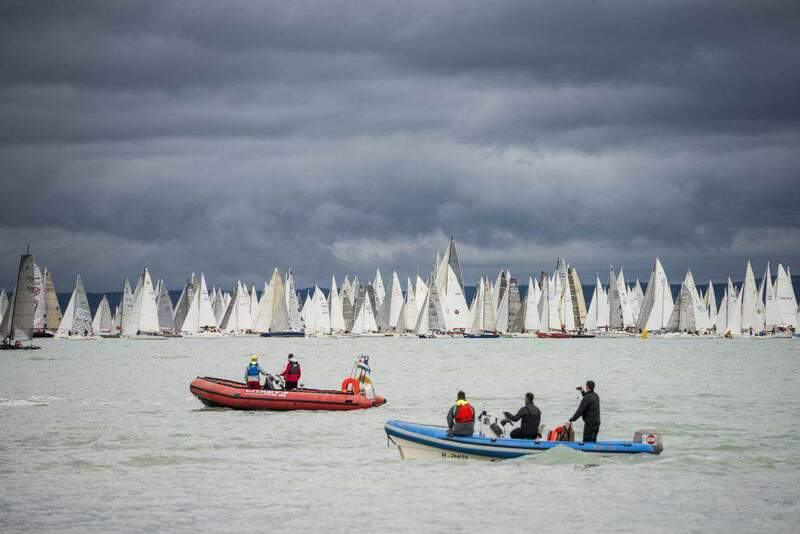 In the end, the competition started off as planned, with 485 boats at 9am from Balatonfüred. 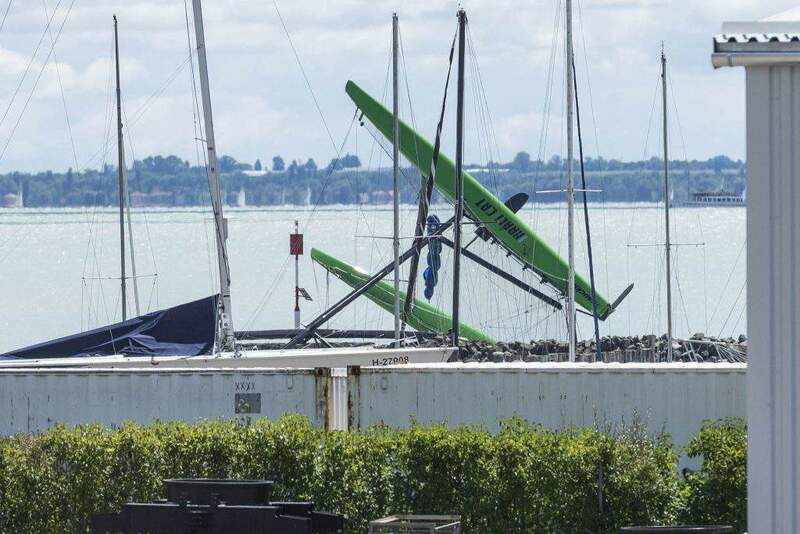 On the day of the race, winds were rather light, which prevented the breaking of the course record. 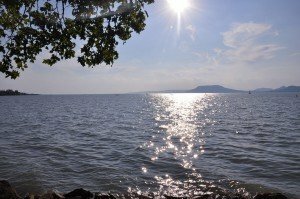 As the boats reached the western corner of the lake at Keszthely, they suddenly found themselves in a particularly windless area, which Litkey and the winning team could use to their advantage, nyugat.hu writes. 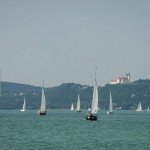 According to Litkey, the Decision 35 type boat, although not the fastest in any kind of wind, is always among the fastest boats regardless of weather conditions, and on average it is capable of the best performance, especially on Lake Balaton which is famous for its changing winds, hvg.hu writes. 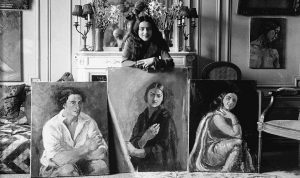 According to kekszalag.hu, the first Kékszalag was held in 1934, making it the oldest round the lake sailing competition in Europe. 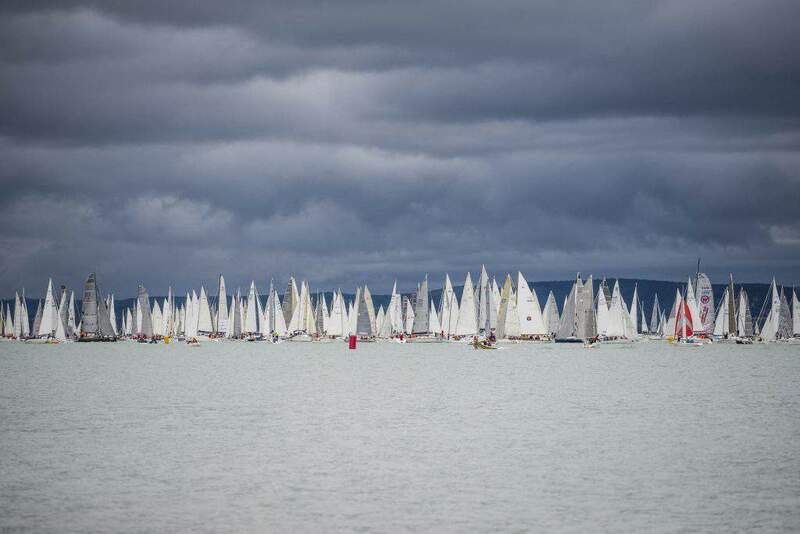 The 155 km course is the longest among the European regatta events, and nowadays its participants constitute the largest group of contenders on the continent.